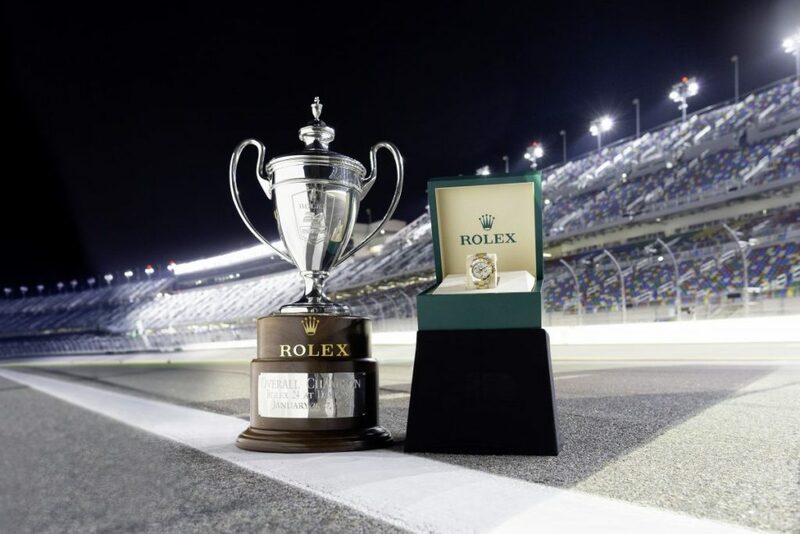 Each year, on the final weekend in January, dozens of the world’s absolute premier racing teams descend on Daytona Beach, Florida, for a chance to take home the coveted Rolex Oyster Perpetual Cosmograph Daytona timepiece and associated bragging rights. 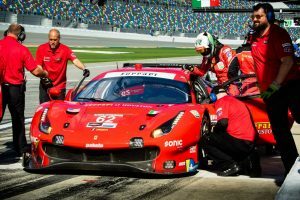 The Rolex 24 at Daytona marks the opening of a new IMSA season and stands alone as the ultimate test of endurance for luxury automotive manufacturers such as Porsche, Lamborghini, Ferrari, BMW, and many others. 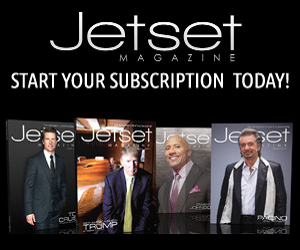 The annual event is a literal showcase of “Who’s Who” in today’s highly competitive motorsports industry. 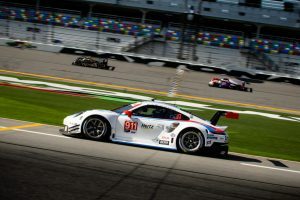 During the practice and qualifying days leading up to the hallowed race, both racing teams and fans alike can be seen traversing the landscape of Daytona’s colossal grounds. An impressive collection of historic race cars and other memorabilia is available for aficionados of the sport to admire and appreciate, a display that helps set the tone for what is undoubtedly one of the most exciting racing events of the year. 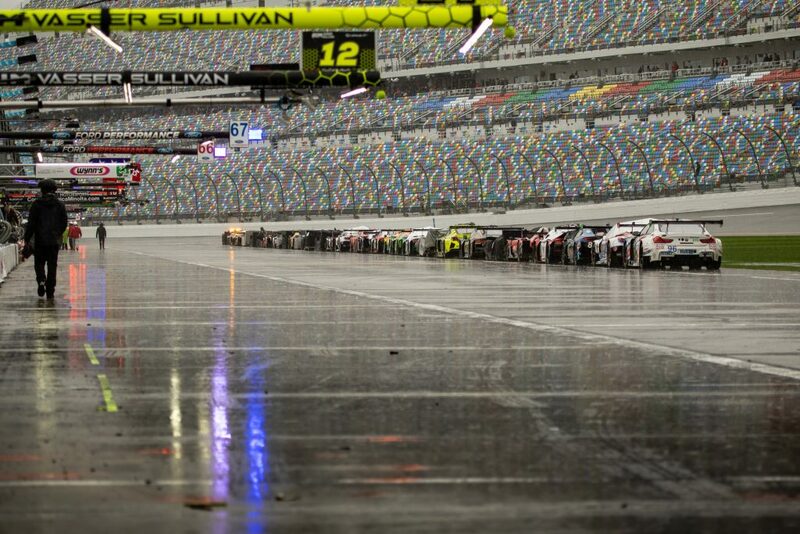 The 2019 Rolex 24 at Daytona proved no different from its predecessors, with abundant thrills, chills, and of course a few unfortunate spills. The ubiquitous poor weather conditions (a regular occurrence at the race), along with a variety of mechanical and other technical issues, proved challenging for many of the event’s would-be contenders. 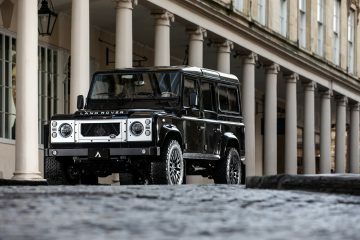 Always a concern at this particular time of year and location (albeit a strategic play that only adds to the intensity of the revered race), The Rolex was again hampered with heavy rains and wet road hazards that would eventually result in the event’s first-ever two red flag stoppages. 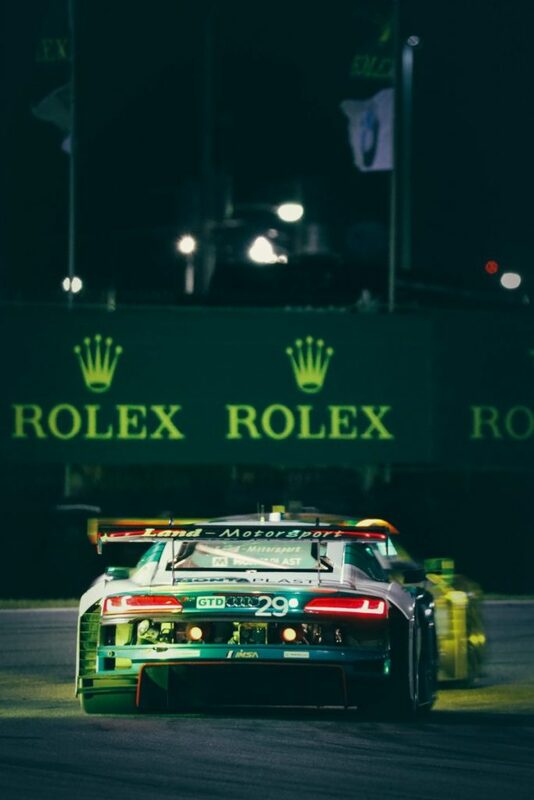 The latter brought the twenty-four-hour endurance competition to an end with around 10 minutes left on the track’s enormous Rolex raceway dial. In a rather familiar twist from The Rolex race we attended in 2017, the No. 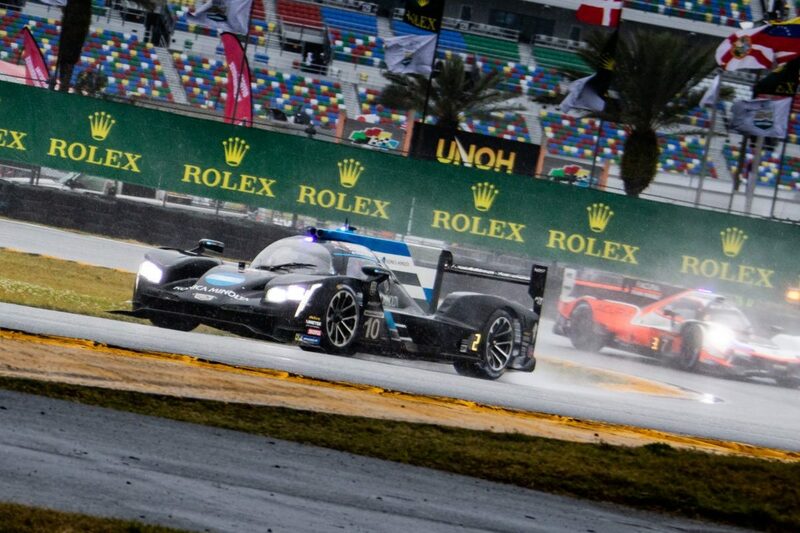 10 Konica Minolta Cadillac DPI-V.R prototype team was able to take home the overall win, with two-time Formula 1® Drivers’ World Champion Fernando Alonso at the helm for the final sprint. 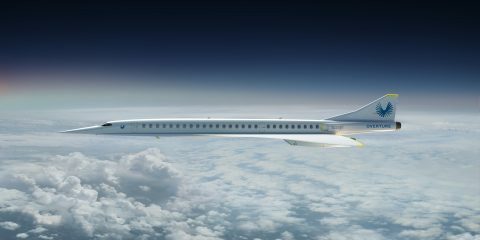 Along with teammates Jordan Taylor, Renger van Der Zande, and Kamul Kobayashi, the No. 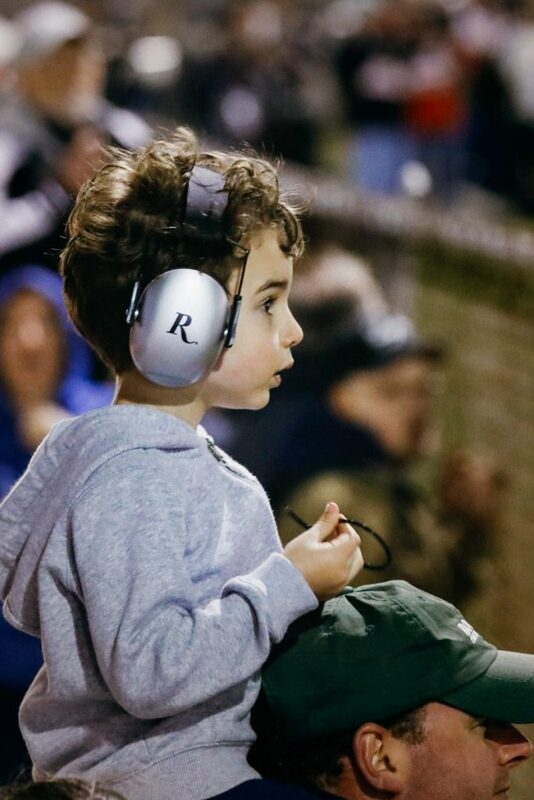 10 entry narrowly edged out the Whelen racing team by making an important pass just prior to the final caution which was followed by the red flag stoppage that ended the race. 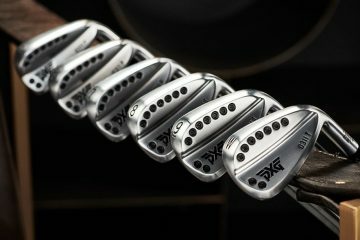 Another historic milestone was set in the GTD category when the No. 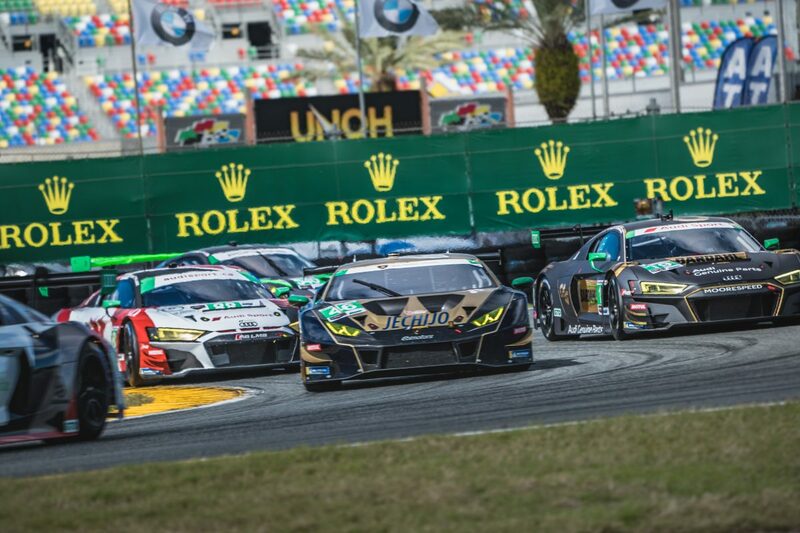 11 Lamborghini Huracán GT3 Evo secured the brand’s second win in a row at the esteemed race, marking the first time a manufacturer has won back-to-back victories in GTD since the immensely popular class was introduced. The Grasser Racing Team drivers Christian Engelhart, Rolf Ineichen, Mirko Bortolotti, and Rik Breukers celebrated their massive success in victory lane after falling back as far as 11th place in the GTD category at one point in the race after suffering a punctured tire. 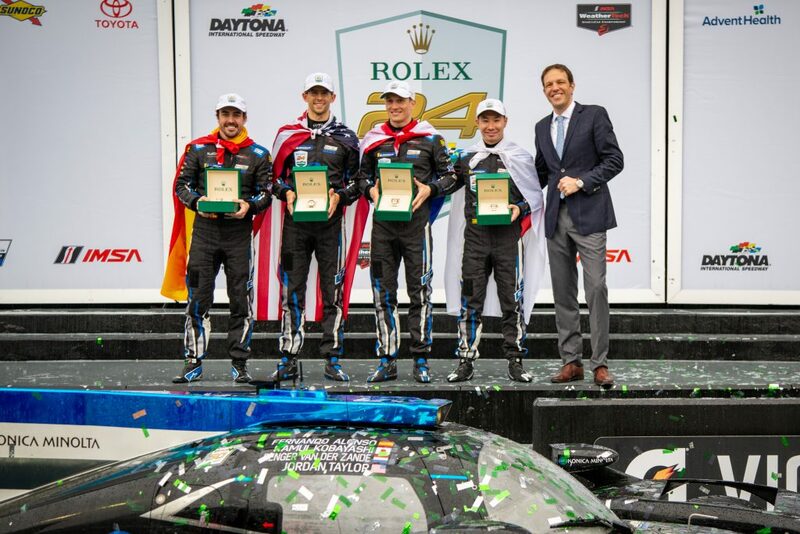 The impressive comeback and class win help solidify the brand’s longtime presence in the IMSA WeatherTech Sportscar Championship and led Lamborghini Automobili CEO Stefano Domenicali to issue the following statement in honor of the team’s victory. 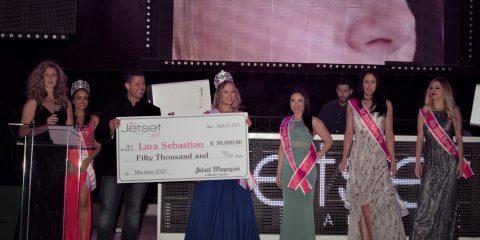 Other notable wins included the No. 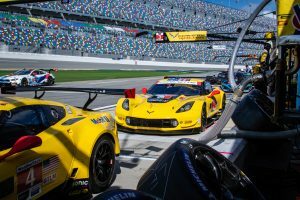 25 RLL BMW M8 GTE in the GTLM class and the No. 18 DragonSpeed ORECA LMP2 prototype in the always entertaining LMP2 category. 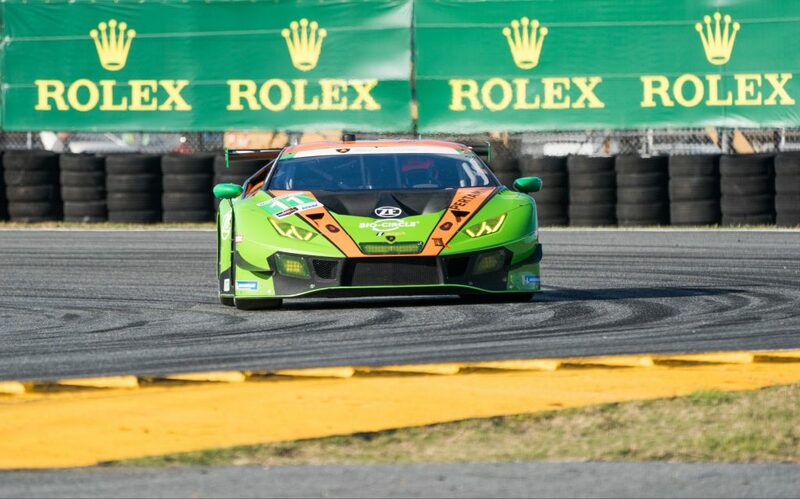 Additionally, new milestones were reached during the 2019 Rolex 24 including the event’s first all-female racing team since 1993 in the Heinricher Racing Caterpillar Inc. Acura NSX GT3 Evo. 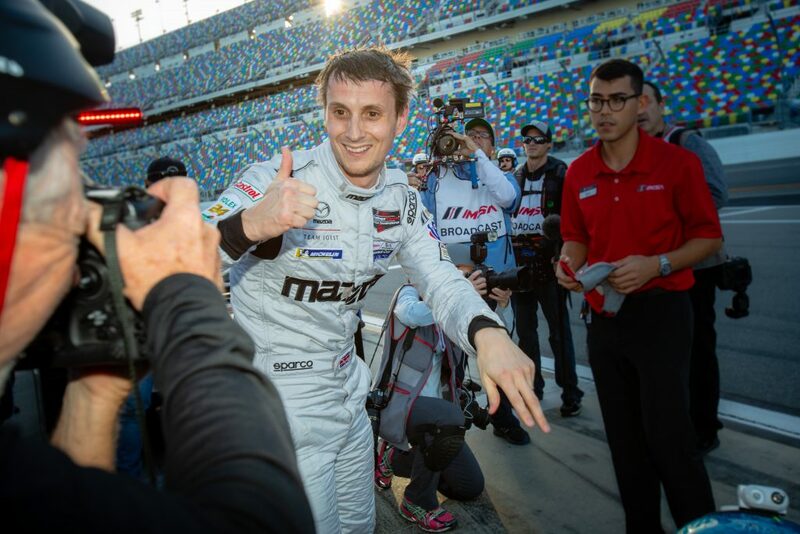 A new IMSA lap record of 1:33.685s around Daytona International Speedway was set by Oliver Jarvis in the No. 77 Mazda Team Joest DPi. 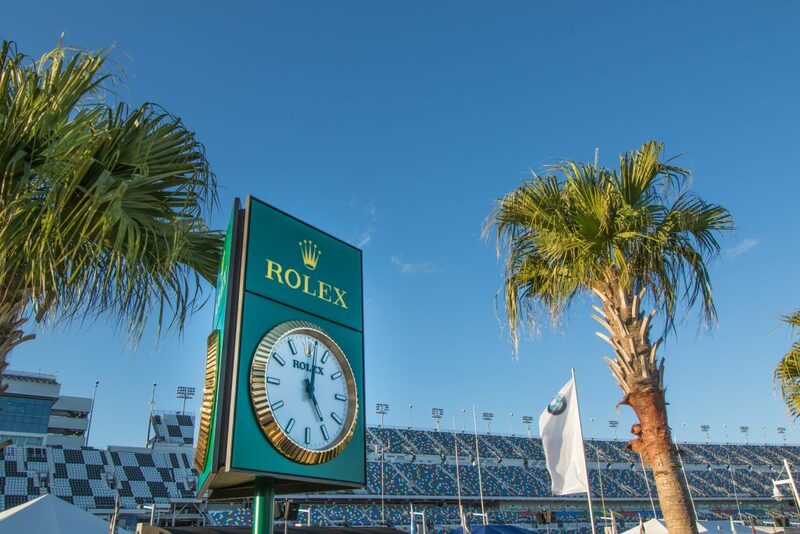 Now in the 27th year as the title sponsor of the season’s most celebrated endurance race, Rolex and its official Cosmograph Daytona timepiece prove time and time again that the event is the ultimate test of automotive performance and prowess.